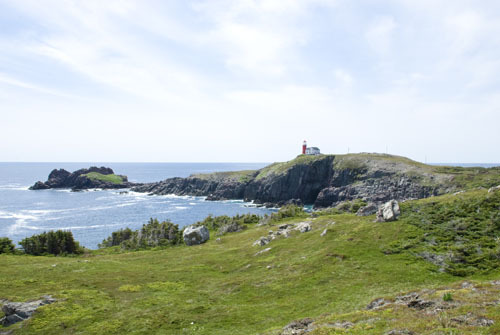 The East Coast Trail is a 540 km trail system that explores the coasts and headlands of the Avalon Peninsula. 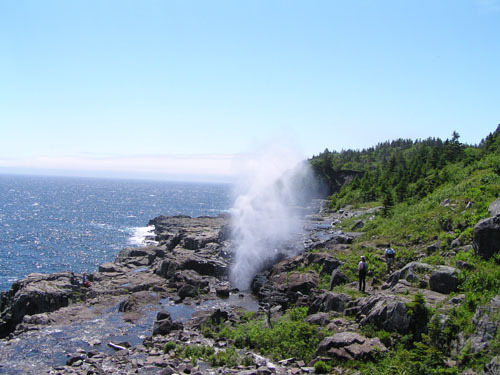 Featuring beautiful scenery, sheer cliffs, fjords, sea stacks, and a wave-powered geyser called the Spout, the trail winds its way through some of North America’s oldest communities. Icebergs, whales, and sea birds are plentiful in season. 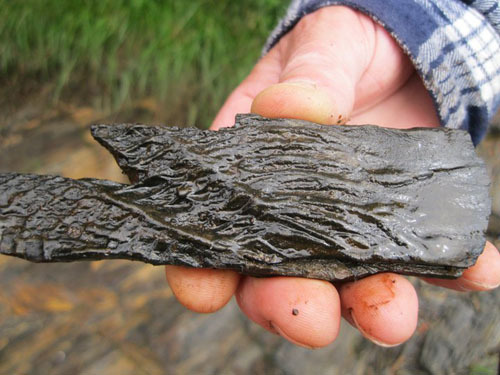 Dating back to the beginning of life as we know it, the Fortune Head Ecological reserve is one of the best places on earth to see fossils from the start of the Cambrian Explosion. Begin your travel through 540 million years of evolution at the Interpretation Centre, then explore the reserve itself. Newfoundland and Labrador’s longest running adventure companies, Stan Cook Sea Kayaking is a family run operation, providing award-winning tours of Cape Broyle and the open Atlantic. 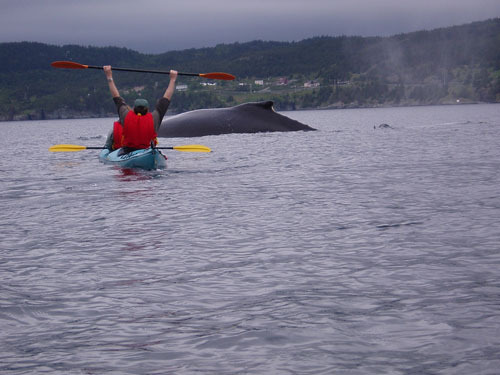 Offering sea kayaking tours for all experience levels, guests explore sea caverns, navigate beautiful coastline, and encounter whales in season. Experienced guides stop frequently for photo opportunities and local folklore. This 5.3 trail of moderate difficulty just outside Port Rexton and Trinity features a looped coastal walk that takes in the rugged beauty of Trinity Bay. The ancient sedimentary rock has been carved by the North Atlantic into sea stacks, sea arches, and caves. Beaches host spawning capelin each summer, followed by humpback whale in search of an easy meal. During spring, icebergs from Labrador and Greenland slip silently past. 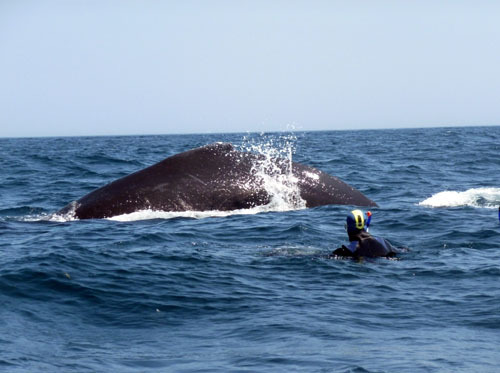 Just outside the historic and picturesque community of Trinity, Trinity Eco-Tours takes guests on a high speed adventure on the Atlantic Ocean. 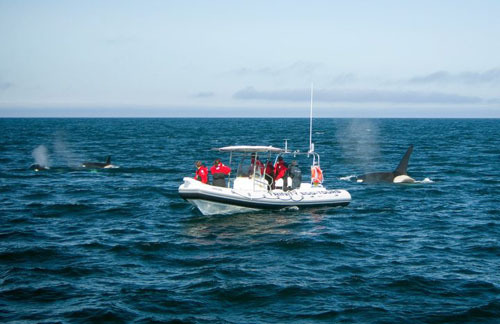 Cruising past towering cliff and rock formations, few boat tours offer such close views of giant sea mammals, including humpback whale, minke whale, large pods of dolphins, and even the North Atlantic population of orca whale. Sea kayaking tours are also available. Located underneath historic Ferryland Lighthouse, a beacon of hope for beleaguered mariners sailing near the treacherous coast, Ferryland Picnics offers a touch of elegance on the eastern edge of Newfoundland. 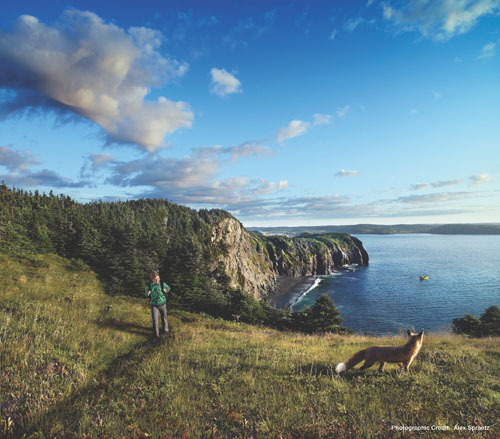 Just a walk away from one of Newfoundland’s oldest settlements, few places offer such views, and none offer them accompanied with an exquisitely prepared picnic. At the Avalon Peninsula’s southwest corner lies Newfoundland and Labrador’s most popular bird colony, Cape St. Mary’s Ecological Reserve. 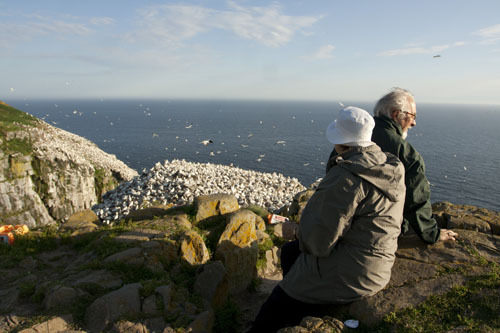 Featuring tens of thousands of breeding pairs of gannet, kittiwake, and murre call the reserve home, and the centerpiece, Bird Rock, is separated from the viewing area by only a few meters. With such a dense population that’s so accessible, few places in Newfoundland feel so alive. 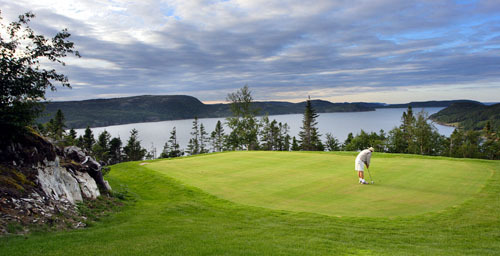 Over looking beautiful Bonavista Bay is the aptly named golf course, The View. At the heart of the Bonavista Peninsula, one of Newfoundland cultural hotbeds, this golf resort is the perfect place to put at the centre of your Newfoundland golf adventure. 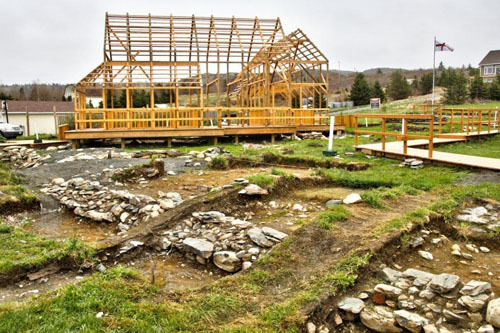 Discovered in 1995 through in-depth research into the historic record, the Cupid’s Cove Plantation site was the first English colony in Canada. Excavations continue to this day, with a search for Canada’s first blacksmith beginning in 2012. Just a minute’s drive from the site is The Cupid’s Legacy Centre where many of the found artifacts are displayed, as well as many exhibits featuring the more recent history of the town. Few companies offer such a wide array of adventure activities. With Ocean Quest, you can snorkeling mere feet from the majestic humpback whale, explore 70 year old World War 2 shipwrecks, explore sea caves, and come closer to an iceberg than you ever thought possible. The resort also offers accommodations, a day spa, and a full service scuba retail shop and scuba diving training centre.